Zoosk NZ has definitely become the dating site of reference for many Kiwi singles, however, Be2 still remains the most trusted dating site in New Zealand with more than 30 million singles worldwide. You might be wondering, which matchmaking dating site is better? The answer is that it really depends on what you’re really looking for. 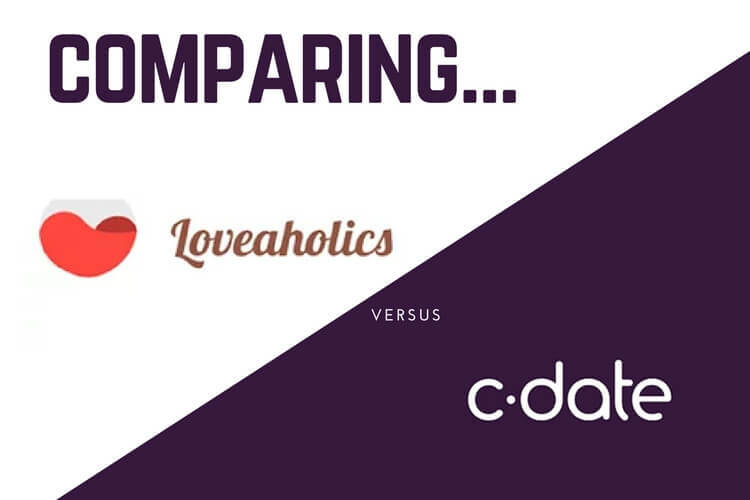 That’s exactly why we’ve prepared this guide to help you understand the differences between these two famous matchmaking sites in New Zealand. Dating in New Zealand can be a great adventure, that’s why we want to help you make the best possible decision! Zoosk NZ has definitely many of the main features that characterize a great dating site. You can join for free, you can even search for Zoosk profiles without joining and you can start messaging with many interesting singles. 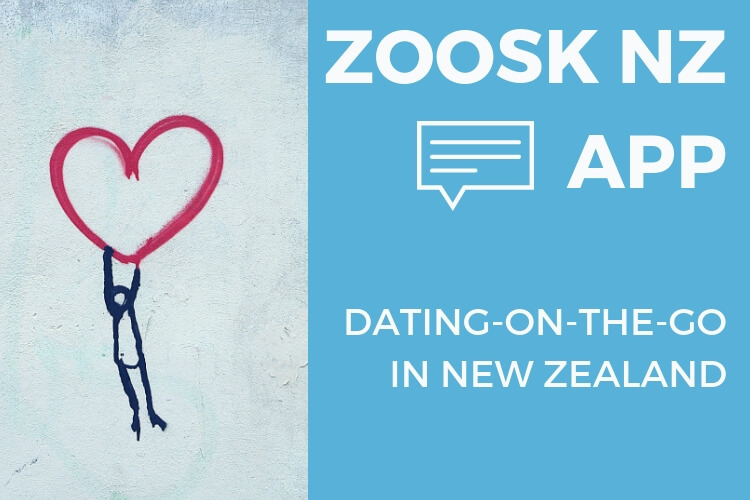 Both the search filter and the messaging tools are really interesting, we definitely encourage you to read about the different features in our Zoosk NZ review. If however, there’s something that makes Zoosk stand out from the competition is definitely its Behavioural Matchmaking system. 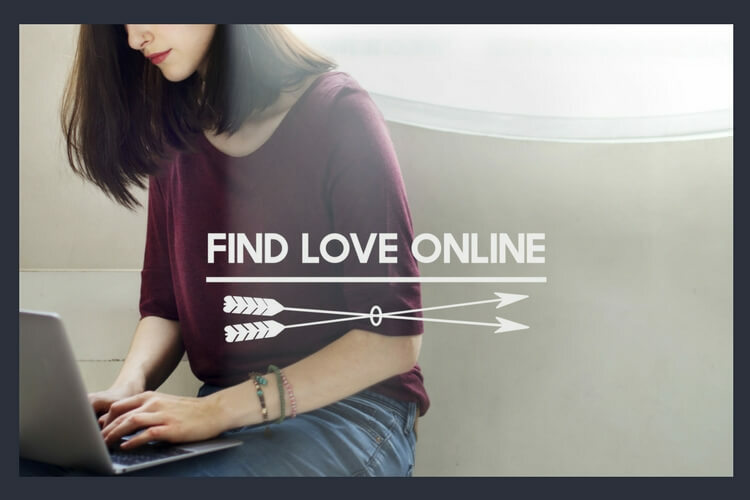 Well, it basically means that you can forget about long and tedious dating questionnaires to try to gauge what is what you’re really looking for, instead Zoosk NZ will be analyzing every move you make on the dating site to better understand what you like. Now, it might sound creepy at first, but let me assure you it is not! Zoosk will actually be looking at the kind of profiles you look to try to understand what attracts you, or which profiles you like the most or even how long does it take you from the moment you’ve liked a profile to the moment you engage in the first message. 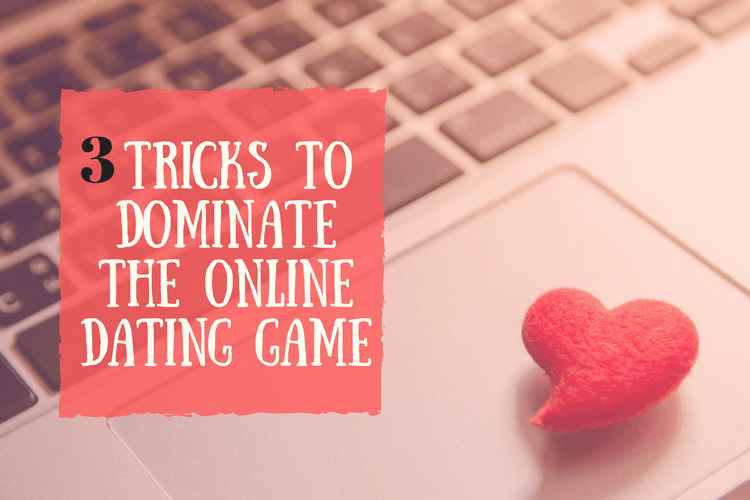 These pieces of information are indeed really valuable for the dating site as you’ll see how at first the potential matches that you’ll receive from match won’t, perhaps, be as interesting as you’d like. However, the more you interact with other users or the more you use the different tools of Zoosk NZ, you’ll quickly realize how accurate Zoosk matches become! Zoosk dating is a great adventure that has actually recently launched its Zoosk app to help you date on-the-go, so if you’d like to try Zoosk out! This is your moment! If Zoosk analyzes the way you interact with the dating site, Be2 has a completely different approached. Be2 has become the number one matchmaking dating site in New Zealand and in many other countries around the world, thanks to its powerful affinity algorithm. Be2 believes that in order to find a perfect match, you also have to be really aware of what you’re really looking for. 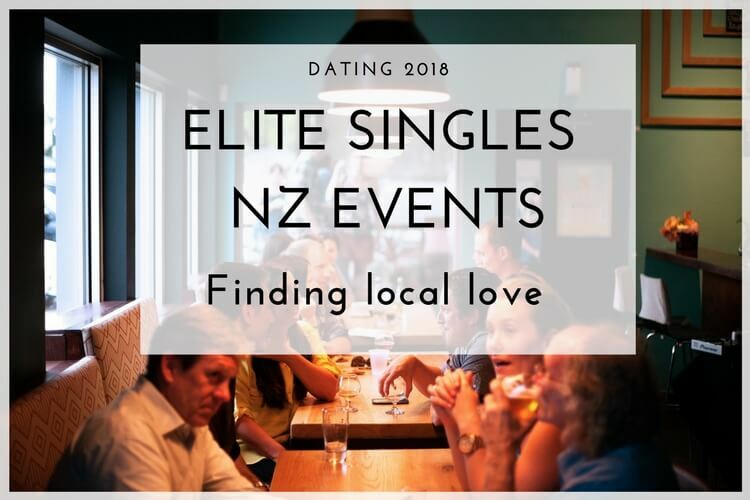 It is exactly in that line, that Be2 dating NZ has developed its great personality test to not only gauge what new users are looking for in love, but also to help these new users understand a bit more about their romantic search. 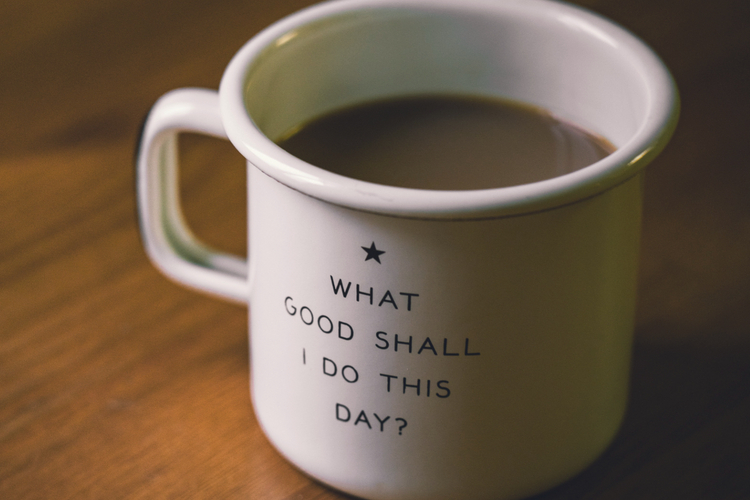 A really interesting concept that has helped many singles all over New Zealand find true love! You can read more details about Be2 personality test in our Be2 full review. Other than it’s test and algorithm, Be2 has managed to conquer many hearts thanks to its policy of guaranteed contacts (basically Be2 guarantees its Premium user a minimum of 10 potential matches a day), as well as its refined affinity matchmaking system which analyzes not only psychological factors but also sociological ones. The results speak for themselves. Singles have a great opportunity to discover like-minded users to start to chat with. 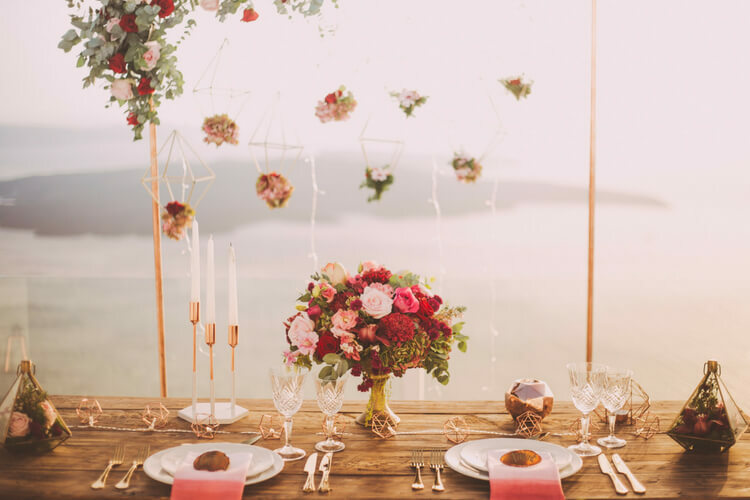 At the end of the day, if you don’t know if you should choose between Be2 or Zoosk NZ, you should really think about the kind of relationship you really want to find. If you realize that you’re not really picky, but you rather want to explore different profiles, chat with interesting people and see if you find the start of a possible love story, then perhaps we would recommend you to try Zoosk first. As we’ve explained, Zoosk won’t ask many questions at first, but will rather learn from your behavior. A great way to allow you some exploration in the dating site before starting to send you potential matches. 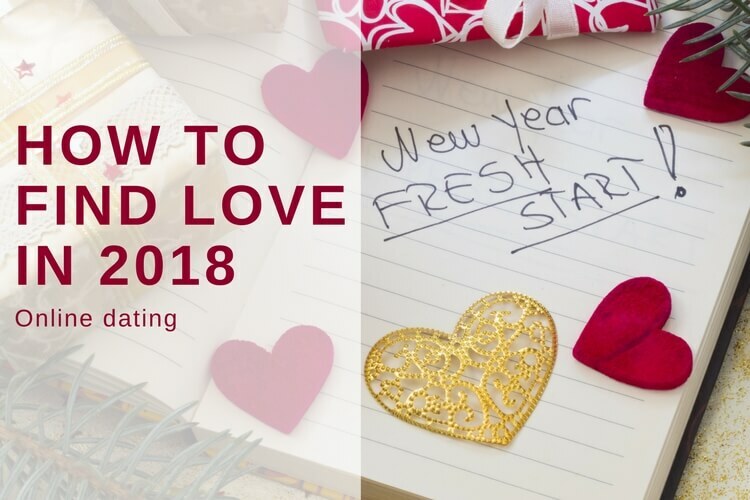 On the other hand, if you have a very clear and defined idea of what you want from love and from your relationship, then Be2 is your dating site with no doubt. 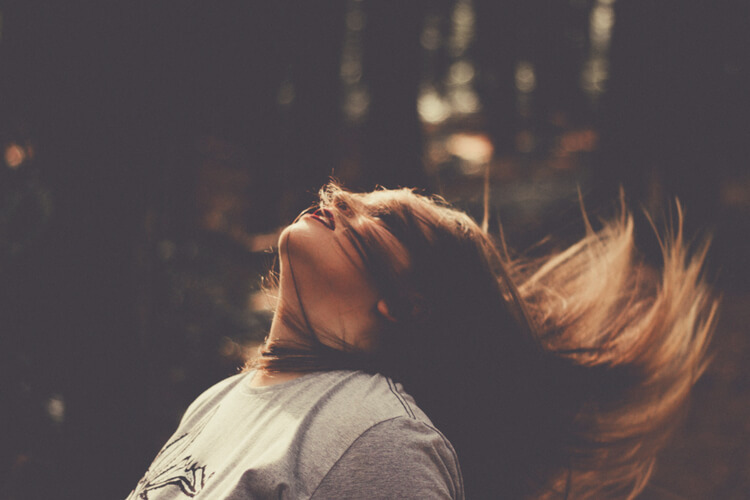 The personality test will help Be2 understand what type of single and relationship you’re expectations to find and its great algorithm will start to work to find your ideal match! After all, a serious relationship doesn’t start from one day to the other. It is, on the contrary, a long journey. 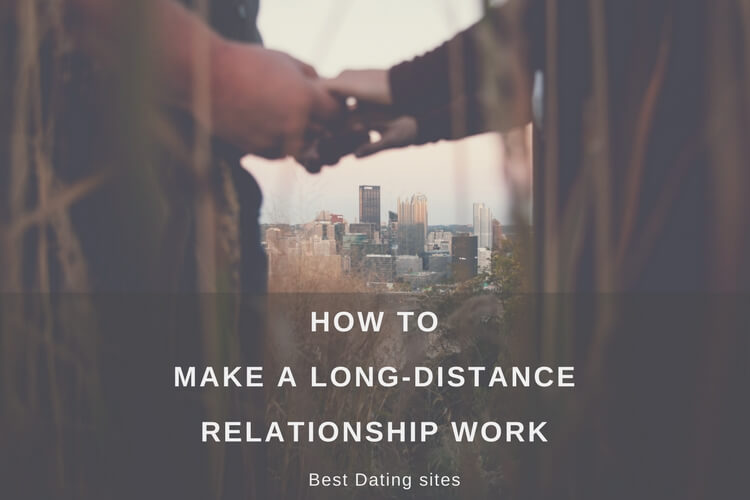 That’s why we think that these two dating sites have great messaging features to help you build the bases of a great, strong and healthy relationship.